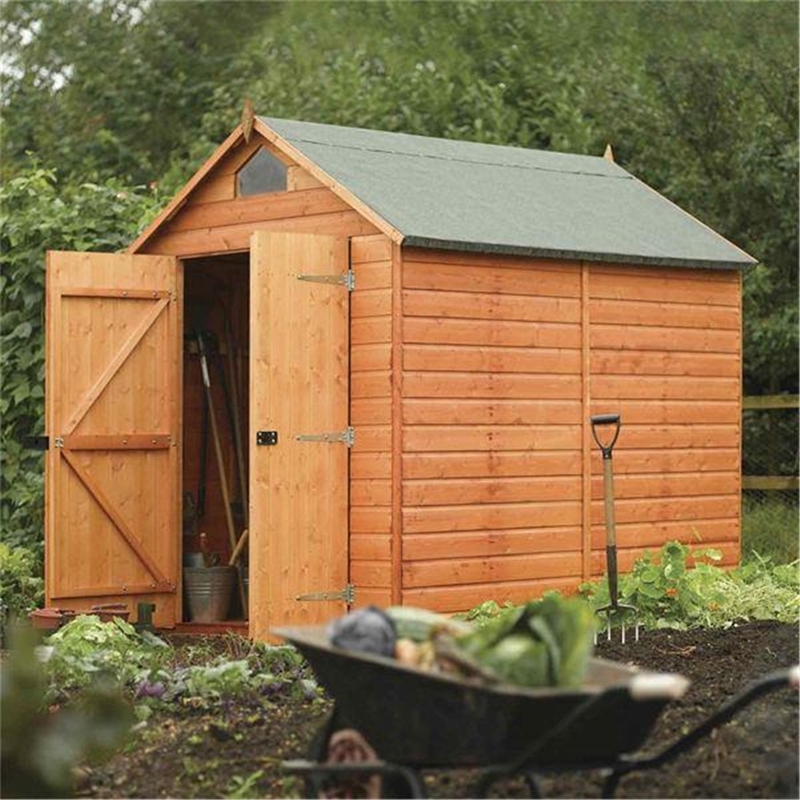 Quality tongue and groove cladding, 8’ x 6’ deluxe security shed, great addition to any garden with the large amount of storage space and includes a full fixing kit and instruction manual. 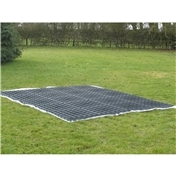 The Deluxe Security Shed provides extra headroom which enables large bulky items to be stored. The apex style roof is an attractive feature of any garden. Large lockable double doors ensure your items are kept safe.